The EIA storage report shows a net gas storage injection of 61 BCF this morning for the week ending June 16, 2017. This week’s report was above the market’s expectation which was around a 54 BCF injection. It is neutral against 63 BCF injected in this same week last year and bullish compared to the five-year average injection of 82 BCF. July 2017 NYMEX natural gas futures are currently $0.04/MMBtu higher at $2.93/MMBtu. 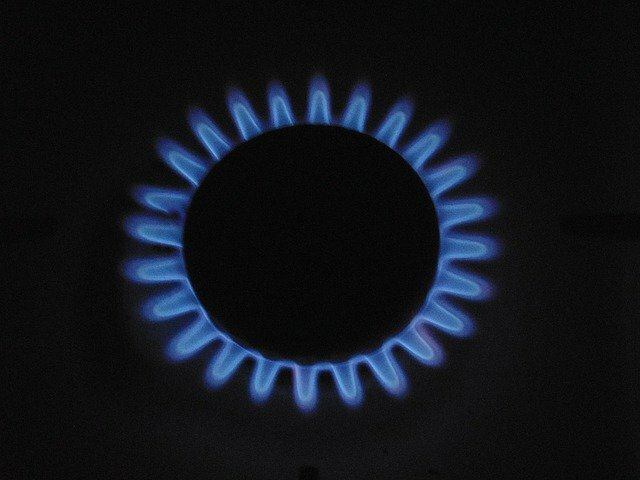 Gas futures continue to be fundamentally weak and have been unable to gain traction despite numerous attempts to do so. The most recent coming from extreme hot weather and elevated demand for gas fired power generation in the West. Tropical Storm Cindy has had little to no effect with production in the Gulf of Mexico. Rain and cooler temperatures associated with the storm are expected to decrease overall cooling demand and should give a boost to storage injections which would keep downward pressure on gas prices. August 2017 NYMEX crude oil futures are currently $0.61 higher at $43.14/Bbl. Oil futures have become overwhelmingly bearish and fell to the lowest level in 10 months on Wednesday. The market has been spiraling lower after losing confidence that production cuts by OPEC, Russia and other major world producers is enough to offset rising output from US shale producers, Libya and other producers exempt from the production cuts. Natural gas inventories currently stand at 2,770 BCF which is 324 BCF less than from this same week last year and 207 BCF above the five-year average.